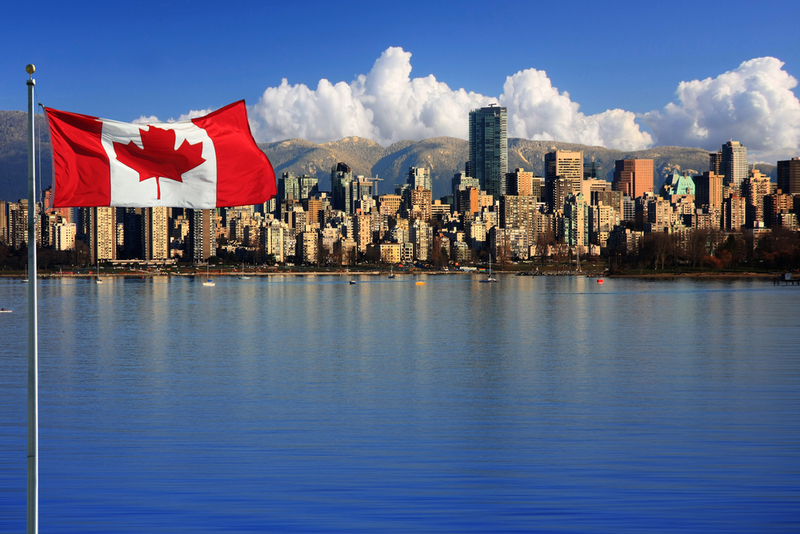 Canada Citizenship Reform: A Comparative Analysis - Canada Immigration and Visa Information. Canadian Immigration Services and Free Online Evaluation. Canada’s legislative agenda on immigration continues to undergo a tectonic shift under the Conservatives. The implementation of the latest reforms to the Citizenship Act completes a process which began last year and will substantially restrict access to Canadian citizenship. In addition, since January 2015, adult applicants must pay a higher processing fee (raised 430% since 2014) of $530 plus an additional fee of $100 for a right-of-citizenship, if granted. It is expected the new rules and the much higher costs will result in a substantial reduction in the numbers of applications each year to less than half of Canada’s annual immigration levels. Historically, about 75% of Canada’s annual intake of immigrants would apply for citizenship. Below is a comparative analysis of the requirements to apply for citizenship. Minister may revoke from dual citizens convicted of terrorism, high treason and/or treason or espionage; and most other cases.